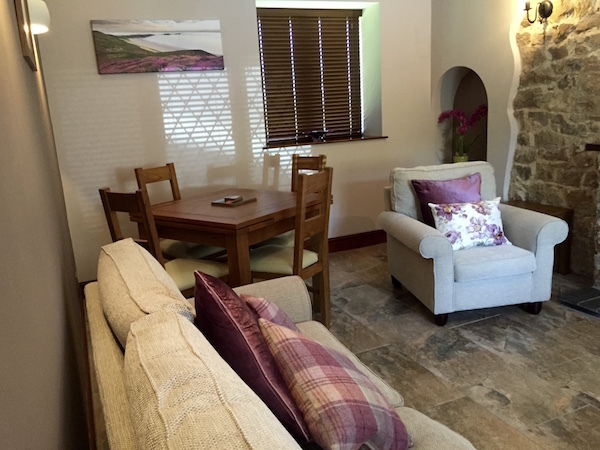 This family run group of luxury cottages has been thoughtfully restored from the original stone built century old farm buildings, and many features such as beams and stone walls have been kept, making them warm, cosy and welcoming. They all have stunning views of the beautiful Gower countryside and, as is the caravan park, they are only a short walk away from Three Cliffs Bay. The Cottages are grouped around a communal courtyard which is south-facing and equipped with patio furniture. 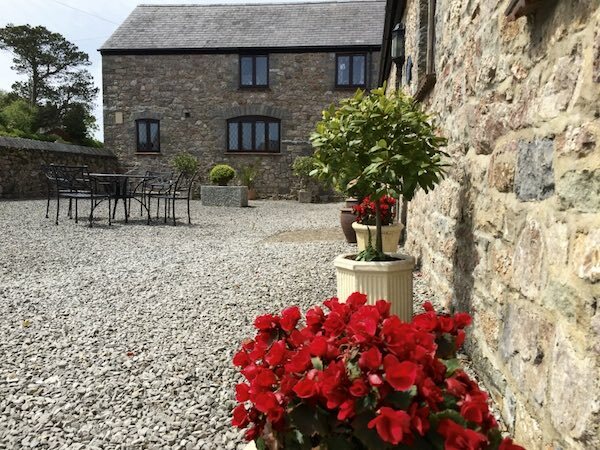 The situation of these cottages is ideal for both country walks, cycling, pony trekking, watersports and golfing holidays with six 18-hole golf courses close by. We have two cottages available this year, Stable and Lavender Cottage. Each cottage has a double bedroom, sleeping 2 persons, as well as a sofa-bed available in the lounge to sleep up to 2 extra persons. Both cottages are also child friendly, with high chairs and travel cots available. See the booking information for more information on reservations. These single story cottages have exposed stone walls, beamed ceiling and an inset hearth with electric fire. The sitting rooms are furnished with settee, easy chair, occasional tables, dining table & chairs and LCD TV with DVD player. The bespoke oak kitchens are fully fitted with floor and base units, electric hob, built-in oven, fridge and microwave. The cottage has a double bed, but can sleep two extra people on the sofa-bed in the lounge. 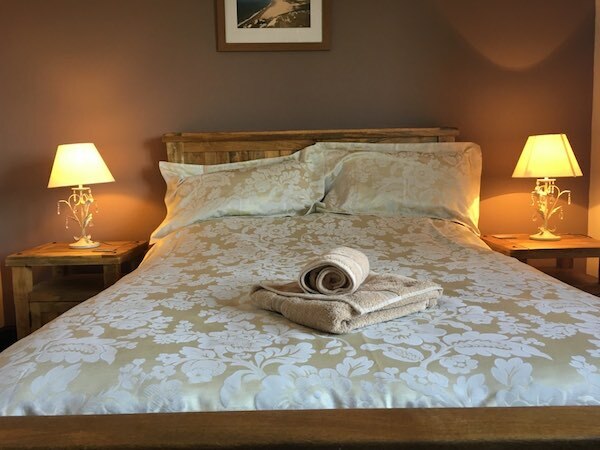 The bedroom is furnished with beautiful oak furniture comprising a double bed, bedside tables, wardrobe and dressing table. 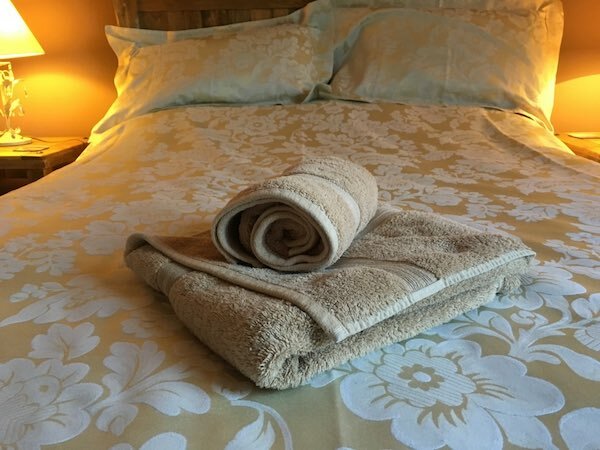 Beds are made up ready for arrival and contain full linen, with towels and tea-towels provided also. 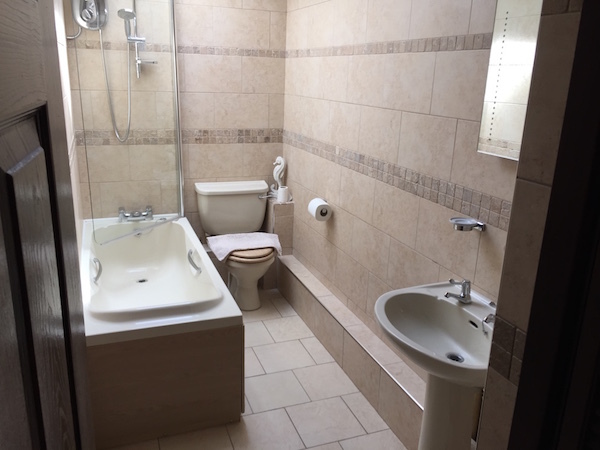 There is a seperate fully fitted bathroom (with shower over bath in Stable, or new Luxury shower cubical in Lavender). High Season is between 1st July 2016 and 2nd September 2016, as well as christmas week and New Years week. Medium Season is over the Easter Holidays, between 27th May 2016 - 1st July 2016, and 2nd September 2016 - 16th September 2016. All other dates fall into our Low Season tariff. Other length stays are also available, and we recommend phoning us if you wanted a price to suit your holiday. Q. When do the cottages open? The cottages are open all-year. Bookings can be made by phone, on 01792 371218, and the reception is open 8am - 7pm, 7 days a week. The cottage will be avilable from 4pm on the day of arrival, and need to be vacated by 10am on the day of departure. Q. How much deposit is required when booking? We take a 50% deposit at the time of booking, and the balance is due 6 weeks prior to arrival. Q. Is there a shop nearby? Yes! The campsite shop is open April - October and is well stocked with groceries, bread, milk, drinks, ice-creams and lots more. Bookings for the Cottages are taken by phone on 01792 371218. We can alternativley answer any questions you have by email at info@threecliffsbay.com. It is advisable to book as early as possible as the cottages get very booked up, very early. When booking, we will take all the details we need over the phone, and then we request a 50% deposit at the time of booking. This can be made by debit card. The remaining balance is expected 6 weeks prior to arrival. Smoking is not permitted in the cottage, and no pets are allowed. For those brining phones with them, O2 and Vodafone are the preferred network coverage. Please note, these cottages are being advertised on behalf of Three Cliffs Bay Cottages, and are a seperate business to Three Cliffs Bay Holiday Park. 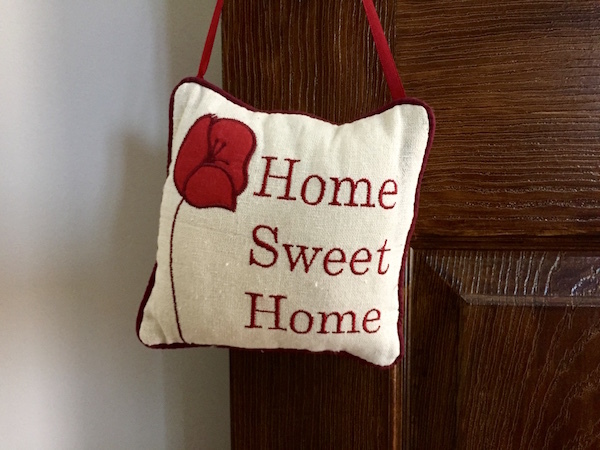 See cottage terms and conditions for more information.